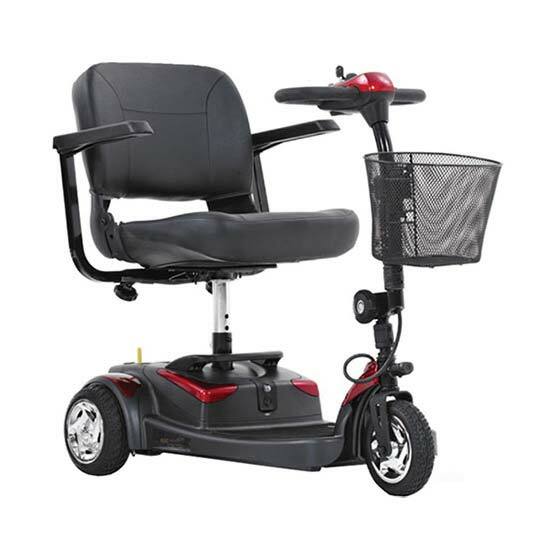 Whether during recovery or natural aging, movement is a key to circulation and health. 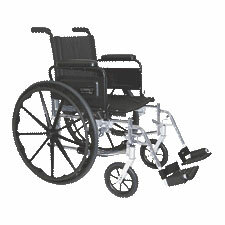 Trust iMedicalSupply for the mobility products that maximize freedom. 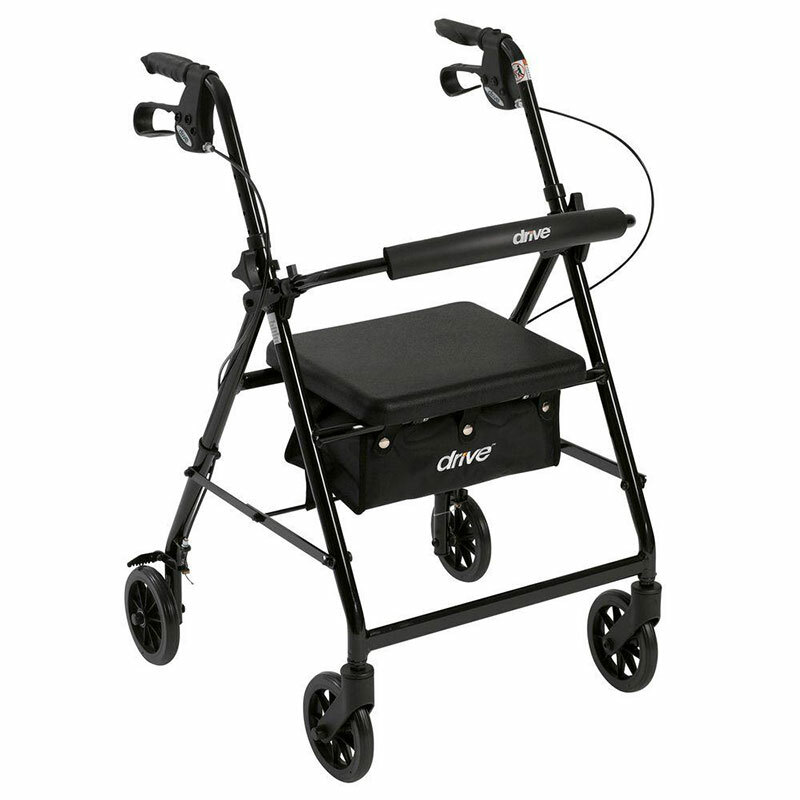 We offer equipment that reduces the risk of falls and accidents, and keeps patients safer. 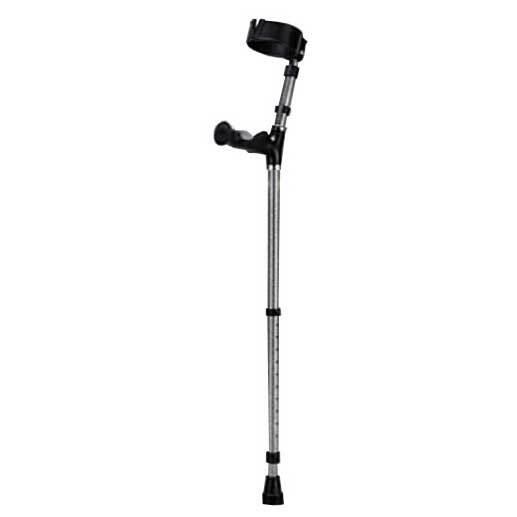 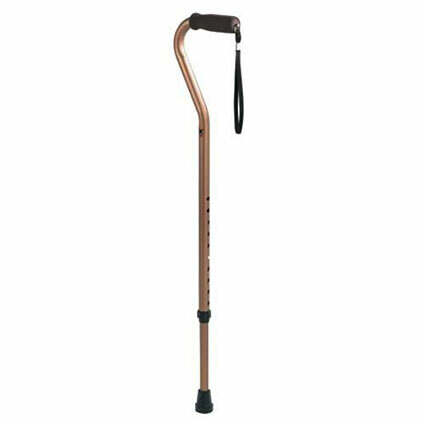 From simple canes and crutches to wheelchairs, electric scooters, walkers, mobility aids, and accessories, iMedicalSupply keeps patients confidently on the move.